We read the story Totem Poles by Jennifer Frantz and decided to make our own totem pole. We read about how each family of the Haida people would pick an animal to represent their family. The totem poles were like a coat of arms. They told who the family was. We also read about how when they raised a pole they would have a feast called a potlach and that the man that carved the pole would do a special dance. Enjoy this movie of our potlach. Each "family" of students chose an animal to represent their group and did a little dance when they placed their animal on our totem pole. 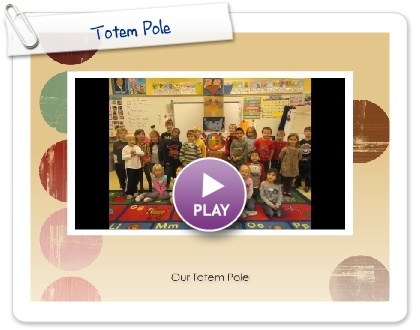 We also watched some great short videos about totem poles on YouTube. I love the Totem Pole and the dances! 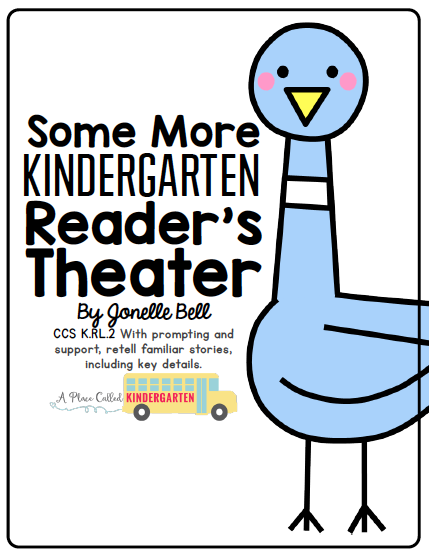 Thanks for keeping this blog so fun for us to see! I made one with my class after seeing this! Thanks for the awesome idea! The kids loved it!!! Thanks for sharing Gina! It was sad to take it down.